I’m sure I’ve told you this before, but when I started this blog in 2012, I didn’t have any specific direction in mind except forward. I wasn’t even really sure about where or how to start. So I mostly just followed my intuition – and did a lot of googling a long the way! Since that meager beginning a little over two years ago I have grown a lot, both as a writer and as a person. And I have learned a lot. One of the biggest things I’ve learned is that there is SO much more to this blogging thing than I ever thought. I mentioned the other day in a Facebook Post that I think people often underestimate the amount of work a truly dedicated blogger puts into their posts. As I soon found out, it’s not enough to just focus on your writing – although, of course, at the end of the day your writing is still the most important part. But if your content isn’t quality, no amount of flash is going to keep your readers interested. In reality, however, well-written content is only the backbone of your site. Good-looking graphics and icons (which often include staging, photographing, editing, and uploading), branding, social media sharing, and networking – all of these things (and more) go hand-in-hand with your writing to create a site that keeps your readers coming back every day. This may look like a simple graphic – but in order to create it I had to dig through the garage to find our Halloween decorations, put them up, take several pictures to choose from, upload them to my computer, utilize an editing software to change the look of the photo and add text, and save the final version to my computer – all before I could share it with you! Could I have done it the easy way? Sure – but generic just won’t cut it when you’re building a brand. What may only take you 20-30 minutes to write can often take upwards of several hours to craft into a reader-worthy post. You know what though? It is SO fun! Okay, so it may not look like fun while it’s happening, “You stupid thing….just do what I freaking say!…OMG it just deleted all of my work! !” – but the end result is almost more satisfying than the writing itself. Because now you don’t just have some words on a screen, you have an entire visual feast to go along with it! Over time, I have come to really love all of the work that goes into blogging. And the more I have learned, the more I have found my passion for it. 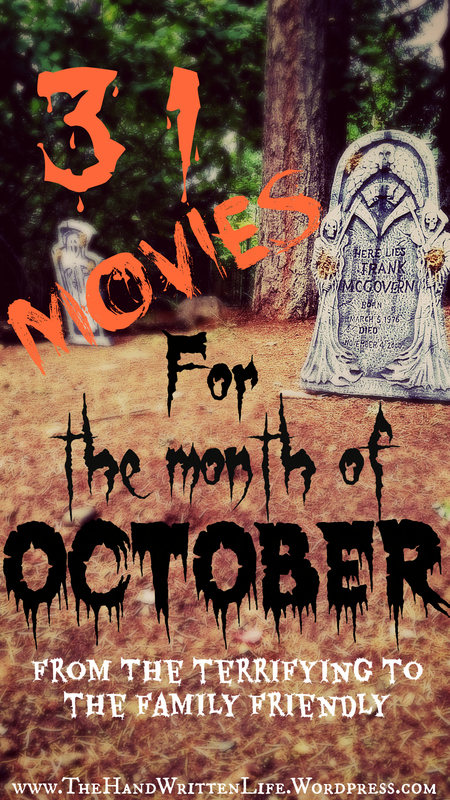 Which is why it both excites, and saddens me, to announce that this month with be The Hand-Written Life’s last month here at wordpress.com. It’s a bittersweet moment for me, because you all feel like home! I have loved this blog, this site, and most importantly it’s readers, for many years now, and I struggle to thinking of letting go. But I realize it is time to move on, to grow, and utilize the new skills that I am learning. I really hope all of you long-time readers will join me over at my new self-hosted site http://www.TheHWL.com – it just wouldn’t be the same without you! Your support over the last few years has meant more to me than you’ll ever know, and is part of the reason why I have the courage to spread my wings and start something new. Unfortunately, the new version of The HWL will no longer show up in your wordpress readers – though I do plan on sharing some of the first posts here, until everyone settles into the transition. 1. 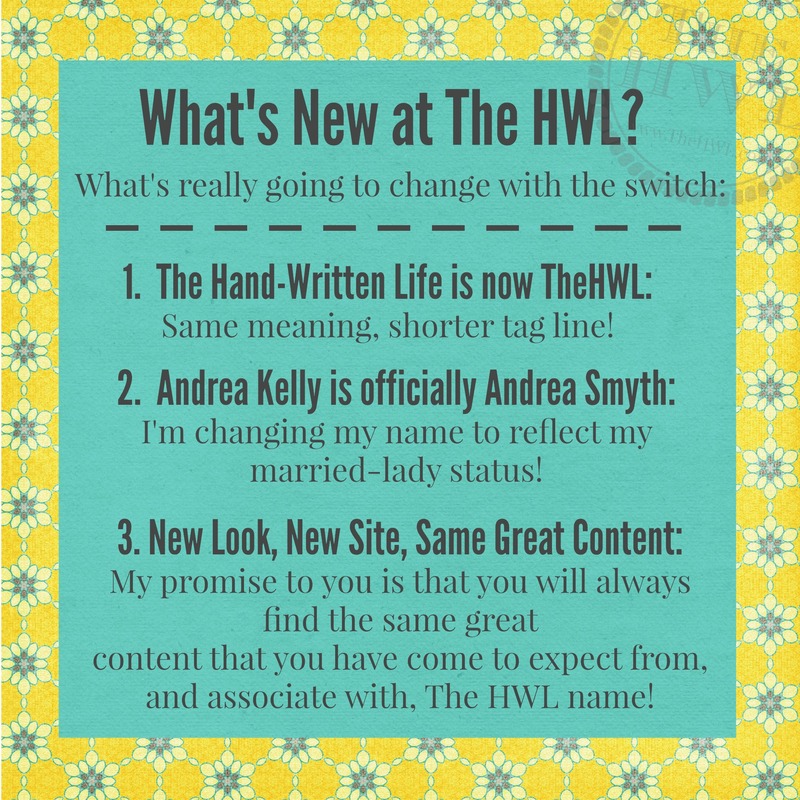 Use a Reader such as Bloglovin’ to make sure you never miss a post – Start following TheHWL today! (Don’t know what a Reader is, or why you should be using one? Check out this great article. 2. Follow The HWL via E-mail – Hop on over to The HWL, and enter your e-mail address where it says “Follow That Blog!” in the right-hand sidebar to sign up to receive notifications on all of the fun new content that goes up on the site – right in your Inbox. 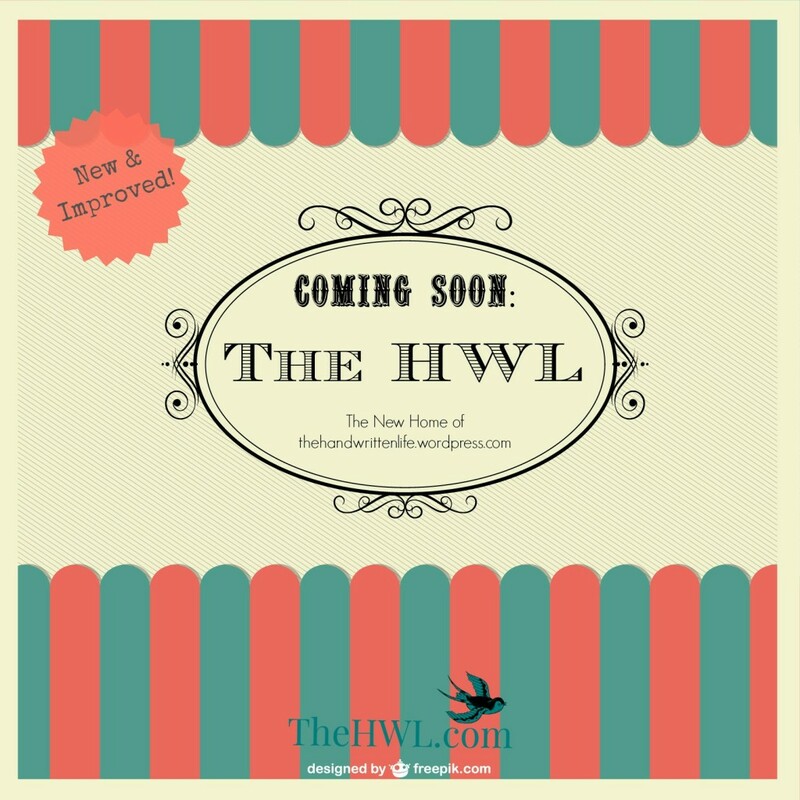 Catching up with The HWL will be as easy as checking your e-mail! 3. Keep up with me on Social Media – Click the icons below to stay updated on all of the latest blog posts on TheHWL.com, plus get exclusive content just for fans! Just so you know – I have updated all of my social media links (Facebook, Twitter, Pinterest etc) with NEW URLS featuring TheHWL. What does this mean for people who are already fans? Absolutely nothing! The change occurred all on my end – not on yours! Unfortunately, this does mean that the social media links above, and the ones featured on the side-bar to the right, are the only correct ones throughout the site. I will be doing my best to update the rest of the links throughout the rest of the blog posts and contact pages etc, but it will take me a little time – so please bear with me while I work the kinks out! Once again – if you’re interested in following me on any of the various social media sites, be sure to click the ones in this post, or in the sidebar to your right! Whew! Okay…I think that’s all for now! Sorry for such an epic post, there was just so much information I had to give you all! Thanks for being the fantabulous supporters you always have been, and let’s make this last month here at wordpress.com the best yet! ← I Hope You Don’t Mind But…I Mind Everything. A lot. Hey! Sorry to see you go, but glad that you found a place you’re happy with. Good luck!